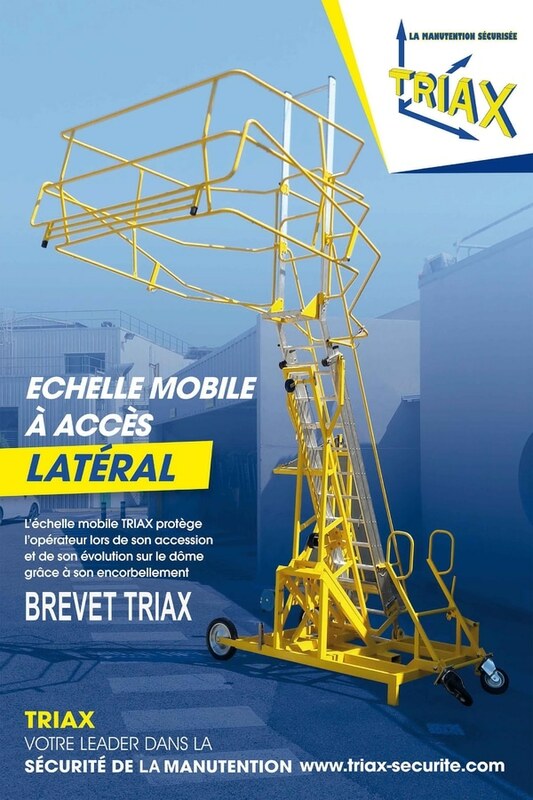 The new safety ladder TRIAX allows a lateral access on top of the tankers and containers. The specialist for safety height protection celebrates its 25th birthday. 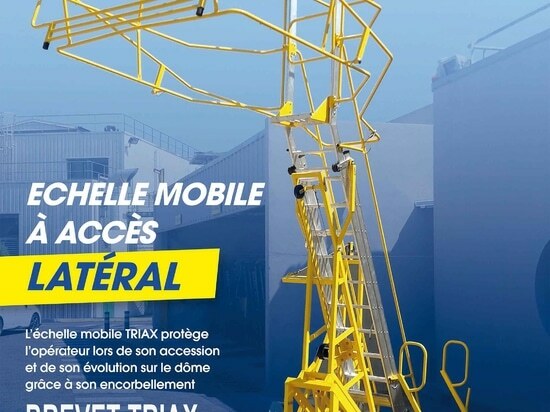 TRIAX celebrates its 25th birthday! 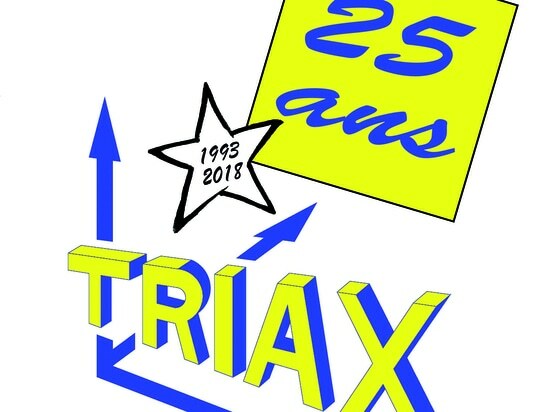 TRIAX celebrates its 25th birthday! 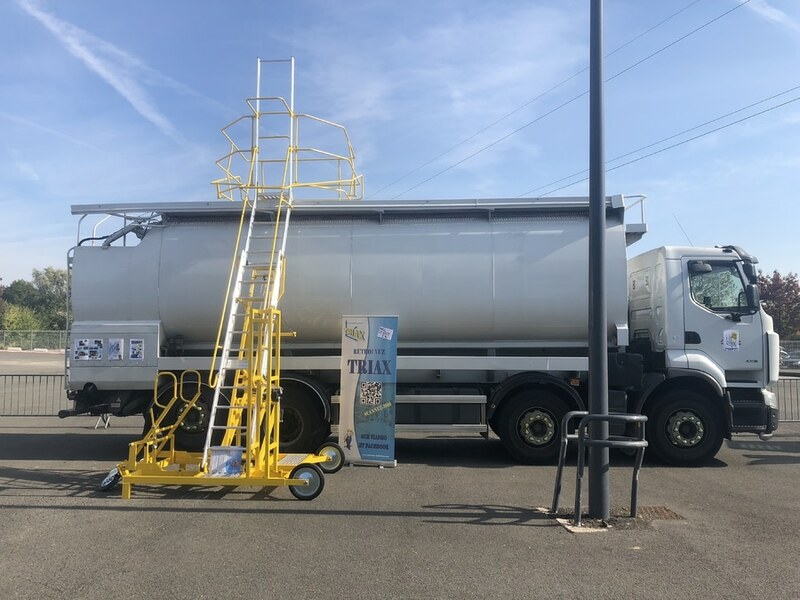 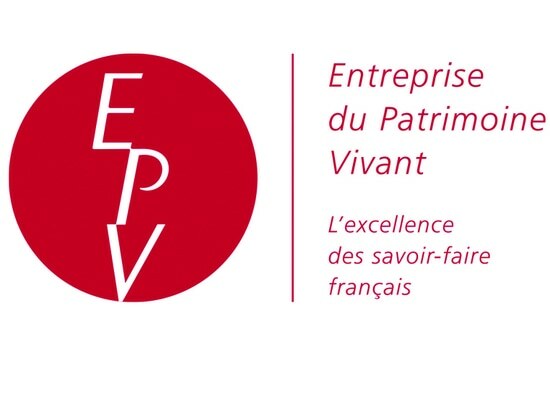 Meet us at the POWTECH! 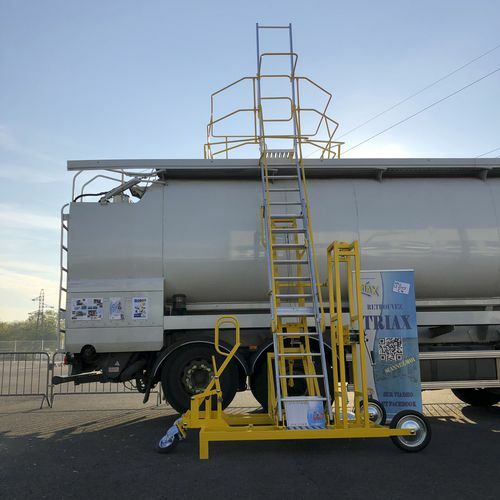 The retractable guardrail TRIAX was developed in order to allow full secure acces to vehicles equipped with lifting platforms. 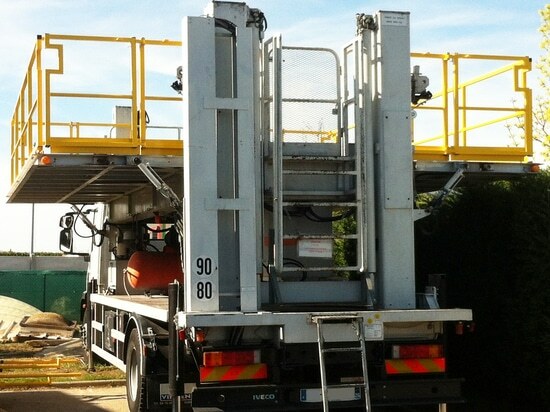 It protects users during road maintenance operations.